Everyone is talking about resolutions at the moment, well it is New Year so why not? It occured to me on Friday (the 3rd January) that I hadn't really made a resolution. So I sat down and got to thinking. There are many things I want to happen this year - move out with Adam, start that life together, get a new job that I love, get a bit fitter. But really - there is one thing I really really need to happen. I need to have a little bit more faith in myself. Like myself that little bit more everyday and be more confident in me. I'm not saying I don't like myself. Since my teens I've grown up a lot and really, my confidence and self esteem has grown with it. However, 2013 has seen it take a bit of a battering if I'm honest. So 2014 - it's your challenge to bring it back up and keep it there. Self esteem is a big issue amongst us girlies, and a lot of guys, however I am a girl so I can relate a lot easier. No matter how old you are I think there will always be times when you don't feel like your brightest self and there will be something you don't like. To help you, and myself, with that I've popped this video below. Little Mix's new song - Little Me. Have a listen and I think you'll agree it is the perfect soundtrack to my 2014 mission. 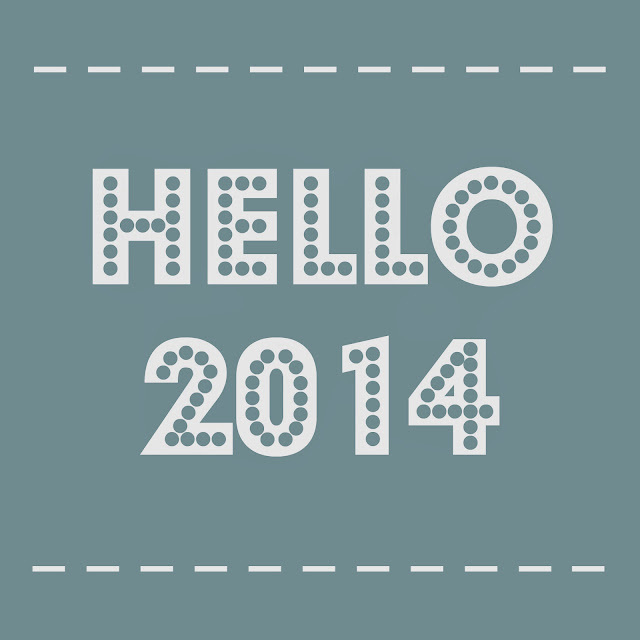 Happy New Year - may your 2014 be everything you want it to be. Thanks hun :) Happy new year to you too!